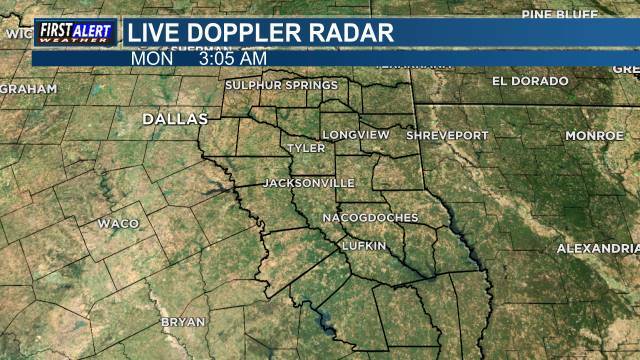 KEMP, TX (KLTV) - The East Texas city of Kemp is without a police department following budget issues, according to a press release by the Kaufman County Sheriff's Office. 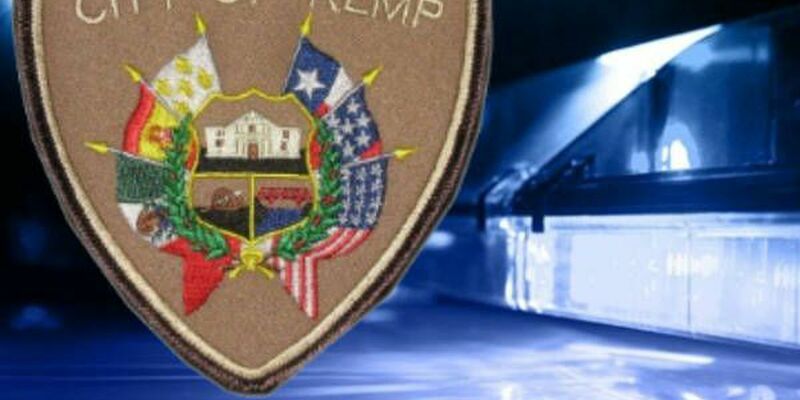 As of 7 a.m. Wednesday, the Kemp Police Department closed. Kaufman County Sheriff David Byrnes said his agency will "continue to serve the citizens of Kemp just like we always have." Citizens who have non-emergency issues can call 972-932-4337 and operators can connect them with the appropriate department.